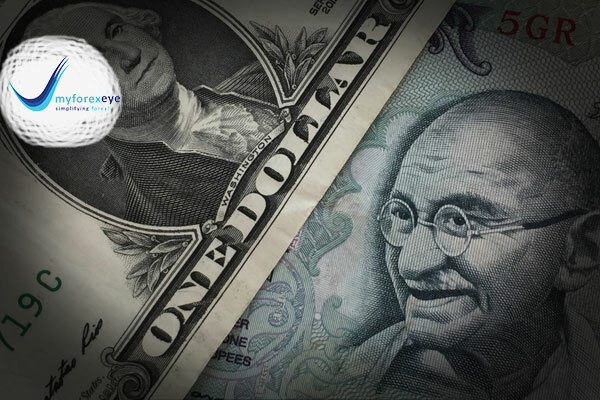 The Indian rupee posted a weekly decline against the dollar, after the nation’s continued fiscal slippage sparked concerns of foreign fund outflows, which outweighed gains from the Federal Reserve signaling a patient approach on future rate actions. 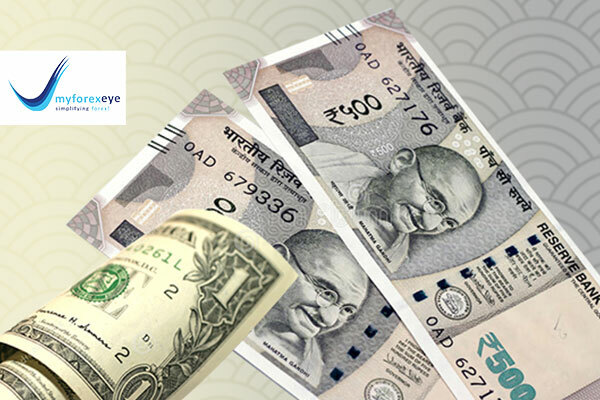 The rupee settled at 71.24 to a dollar, its lowest since Jan. 23, against 71.08 at previous close. The currency opened at 71.10. It rose to 70.94 during the budget speech, but fell to day’s low of 71.40 after the speech ended, tracking spike on local bonds yields. 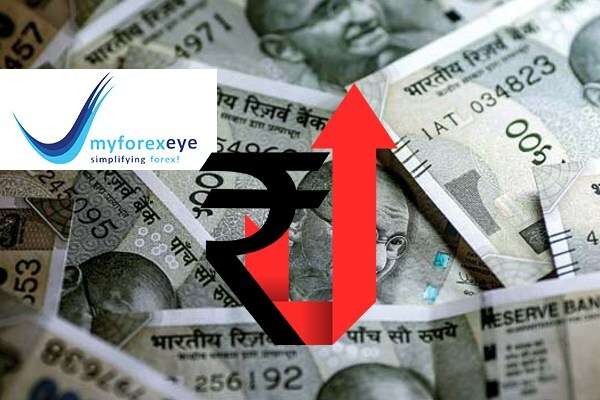 The reaction of the market was negative for bonds due to gross and net borrowing numbers as it looks huge to the market, which also weighed on the rupee. 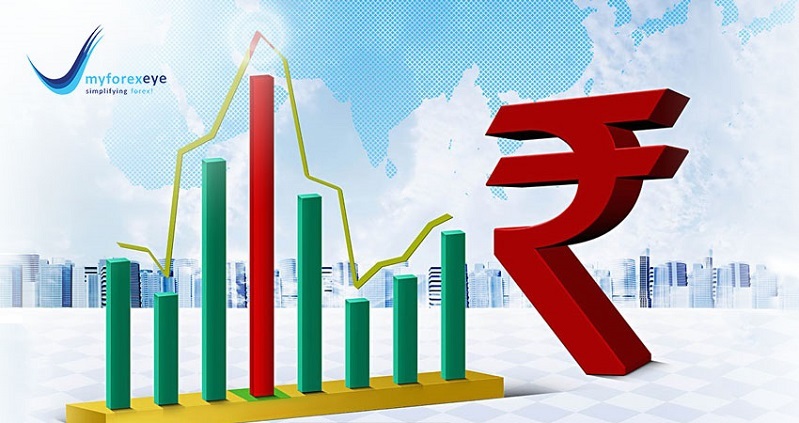 Few experts also are talking that next fiscal year’s slippage is also possible that can be credit negative for India. 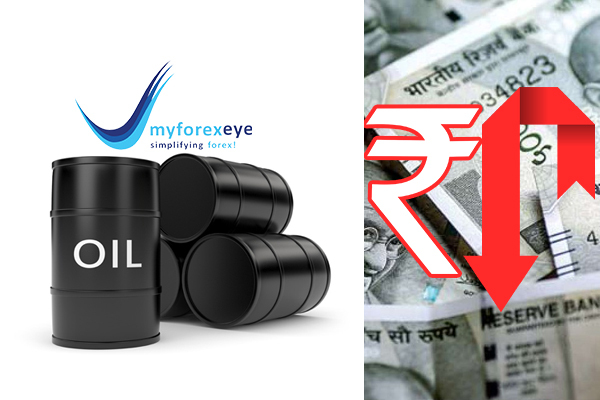 It was certainly not a trading session for the weak-hearted as the Budget-day trading was marked by severe volatility. Indices, eventually, managed to end in the green, but not before seeing wild swings in both the directions. The Nifty ended below 10,900-mark. At the close of market hours, the Sensex was up 212.74 points or 0.59% at 36469.43, and the Nifty up 62.70 points or 0.58% at 10893.70. The market breadth was negative as 1184 shares advanced, against a decline of 1331 shares, while 134 shares were unchanged. European markets are mixed today. The FTSE 100 is up 0.64% while the CAC 40 gains 0.10%. The DAX is off 0.15%. Wall Street ascended on Thursday, with the S&P 500 wrapping up its biggest monthly increase since 2015 after strong earnings from Facebook Inc added to optimism after the Federal Reserve's dovish remarks. Facebook jumped 10.82 percent, its strongest daily rise since January 2016, after its quarterly profit topped expectations and showed that advertisers were still flocking to the social network even after a series of high-profile embarrassments. Dow Jones Industrial Average slipped 0.06 percent to end at 24,999.67. Euro zone inflation dipped as expected last month, falling further from the European Central Bank's target and providing yet another reason for the bank to slow down in removing stimulus. Inflation in the 19 countries sharing the euro slowed to 1.4 percent from 1.6 percent a month earlier, Eurostat said on Friday, another soft reading for an economy suffering its biggest slowdown since its debt crisis. U.K. manufacturing sector fell to its second-weakest reading since July 2016 last month, as the sector risks entering a recession in the near future. There was a decline in new orders and employment fell for the second time in the last two-and-half years in January, as U.K. manufacturers continue to prepare for Brexit and signs of an economic slowdown in Europe have weighed on business sentiment, Rob Dobson, director of IHS Markit, said in a press release. Growth in euro zone factory activity was minimal in January as new orders fell at the fastest rate in nearly six years, suggesting manufacturers are acting as a drag on the economy. Some of that scant growth was from factories running down backlogs of orders for a fifth month while having to stockpile finished products at the fastest rate since the survey began in June 1997. India's Hindu nationalist-led government poured extra money into support for farmers and a rural jobs program, delivering on Friday its last budget before a general election due by May with the clear aim of winning over votes. Prime Minister Narendra Modi's ruling alliance is facing discontent over depressed farm incomes and doubts over whether his policies are creating enough jobs.